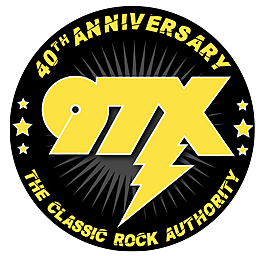 QC Songwriters is a regular feature on 97X. I am currently seeking more Songwriters to spotlight. If you are a songwriter from the QCA & would like to be apart of this, email BillStage@97X.com. Send an MP3 or link to a song you wrote. We'll set up an interview & talk about how you wrote it and get some background of you & your songwriting style. We'll eventually get around to bands of the past (which will be fun), but right now I'd like to focus on artists/bands that are playing currently. So if you've got a good recording...let me know about it.